You don't have to spend a fortune to stay safe in the sun, with plenty of budget sun lotions, sun creams, milks and oils all doing a decent job at protecting you from the sun's harmful rays. But if you want to combine your sunscreen with good skincare, that's another issue altogether – and usually means being more willing to splash the cash. But in a saturated market, where every luxury sunscreen makes grand promises, how do you know which one to buy? Read on for our top recommendations. They're all high-performing, hard-working, non-greasy and utterly fabulous when it comes to looking after your skin in both the short and long term. Want a sunscreen that you can apply make-up directly on top of? 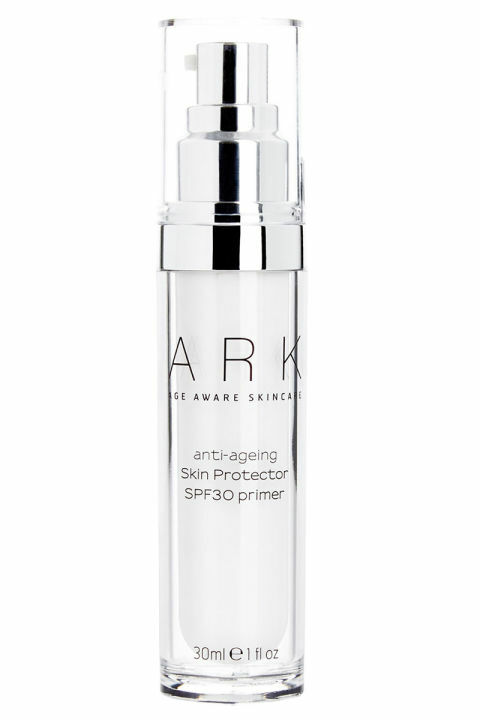 This superb primer with high SPF means you can apply one less layer in the mornings. It is a joy to put on – silky smooth but quick drying – and provides a protective veil against all day, even if you are prone to getting hot and sticky. It gives a lovely glow too.